In 2017 Council is assisting the installation of new solar systems for 5 selected Ararat households as part of the Solar Savers Pilot Program. These householders will then repay the cost of their solar system as part of their Council rates; at 0% interest. The energy cost savings for each of these households is expected to outweigh the repayments, and at the end of the repayment period each household will reap significant cost savings for the remaining life of their system. Solar Savers is a pioneering approach by 22 Victorian Councils and four Victorian greenhouse alliances to support pensioner households to install affordable solar systems with no upfront costs. 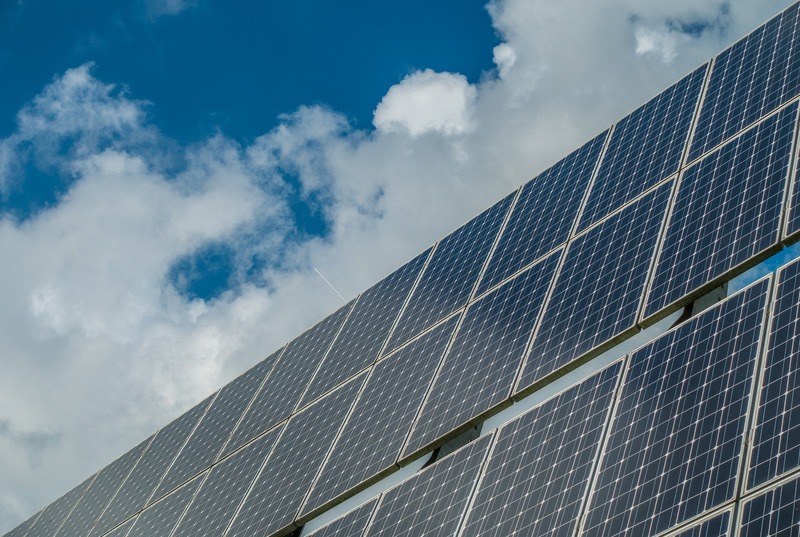 In partnership with the Central Victorian Greenhouse Alliance (CVGA), Council is piloting a project to remove the financial barriers typically faced by low income households in Ararat who are looking to install solar. The result is that each Solar Saver participant will receive a solar system that pays for itself in electricity savings from the very first day. The Municipal Association of Victoria (MAV) is also lending its support to the project by managing the procurement and installation requirements for the project.